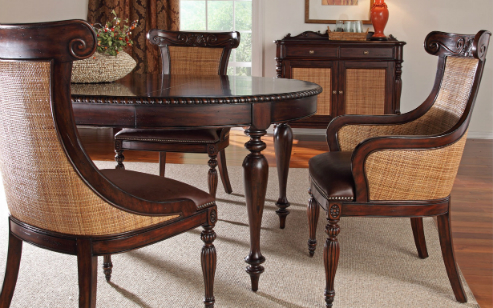 We are so excited about everything that is happening at Design Center West! 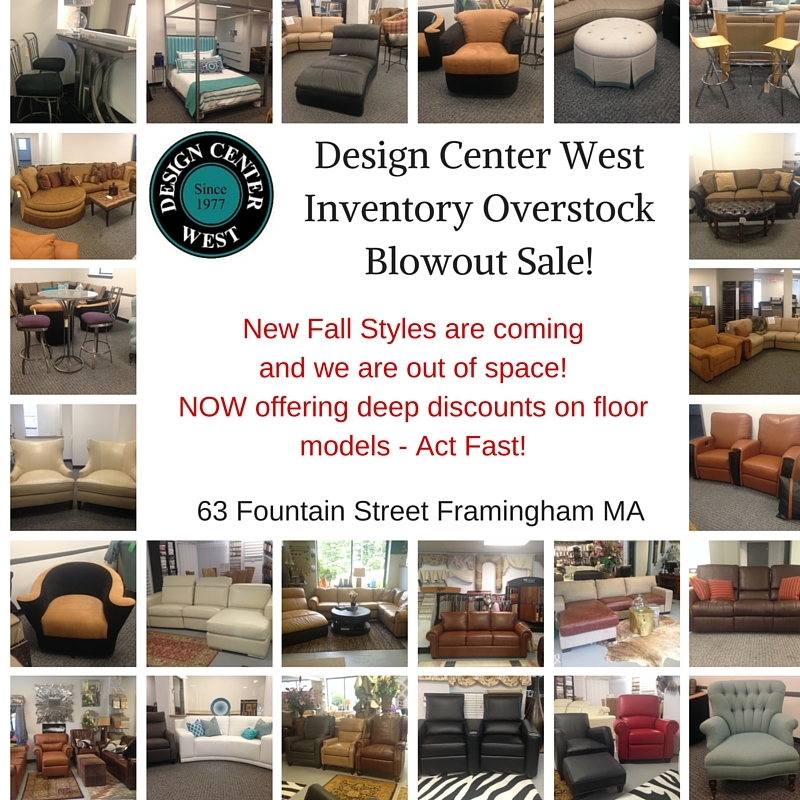 We are having a HUGE OVERSTOCK BLOWOUT sale in our Framingham showroom! Come visit Mon-Fri 10am-5pm and Saturday 12pm-5pm. Let google maps help you find your way. For the entire month of October, use coupon code: GOODNEWS to take 5% off your total purchase! Previous Post Announcing the Relaunch of our Online Store! + Coupon Code!